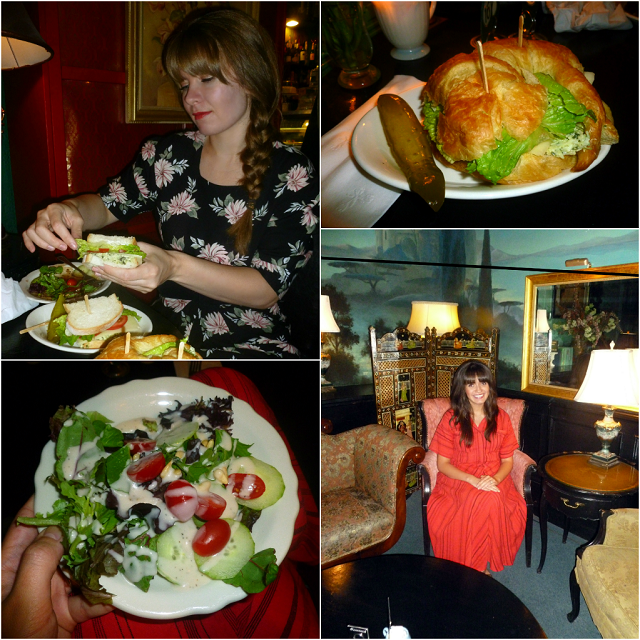 Last week my friend Dani and I took a trip downtown to eat a light dinner at the Beehive Tea Room. I had heard about it before but had never been. It was the cutest little place, it had a very vintage feel to it and books everywhere<3 Not only was it adorable but the food and beverages were delicious! Dani and I had their spinach and artichoke sandwich, a light salad, green-chai tea smoothie, and split our desserts. We did quite a bit of walking downtown afterwards in order to burn those extra calories ;P If you're ever in Salt Lake City, the Beehive Tea Room is a yummy and fun place to check out. Wow, that really does look lovely. I love little places that are hidden away, they always seem to have a vintage feel to them! Oh my goodness, that place looks adorable!! I'm so going to have to try it out the next time I'm in SLC! the red colour suits on you perfectly! 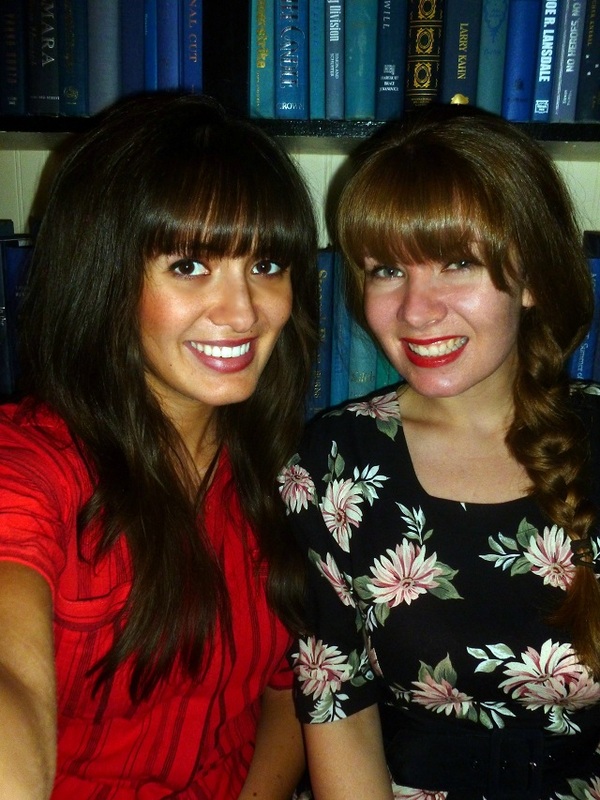 You girls pull of those bangs so damn well! Food looks absolutely delish. You are the most adorable pregnant girl ever! you are so tiny! That tea room is so cute! How fun!! I want to go with you next time! Oh my goodness all that food looks delicious! Looks like you guys had a great time! 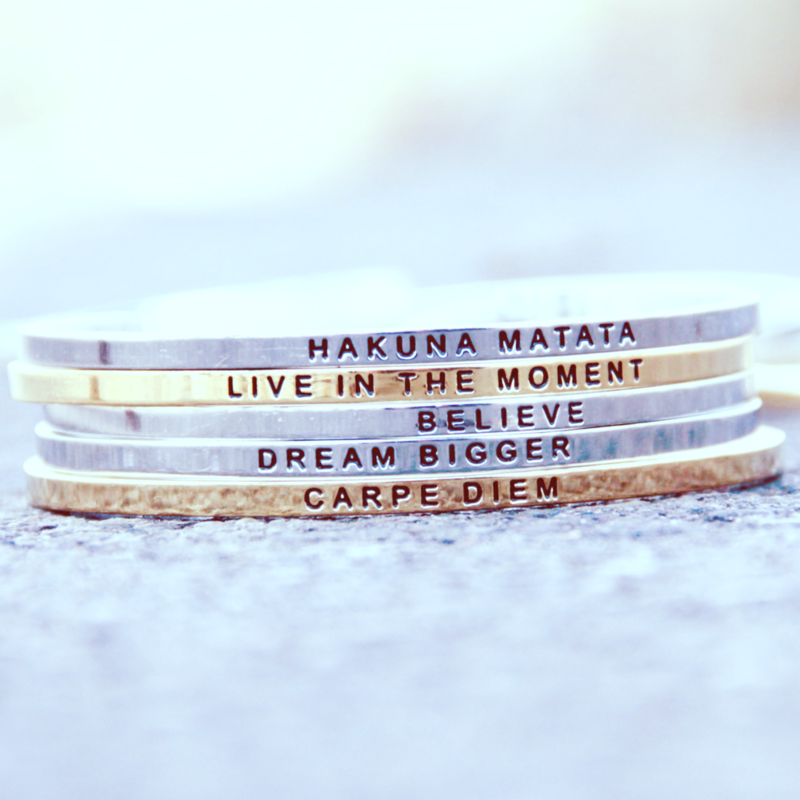 Cecilia, you have a lovely blog, Im glad I found it!